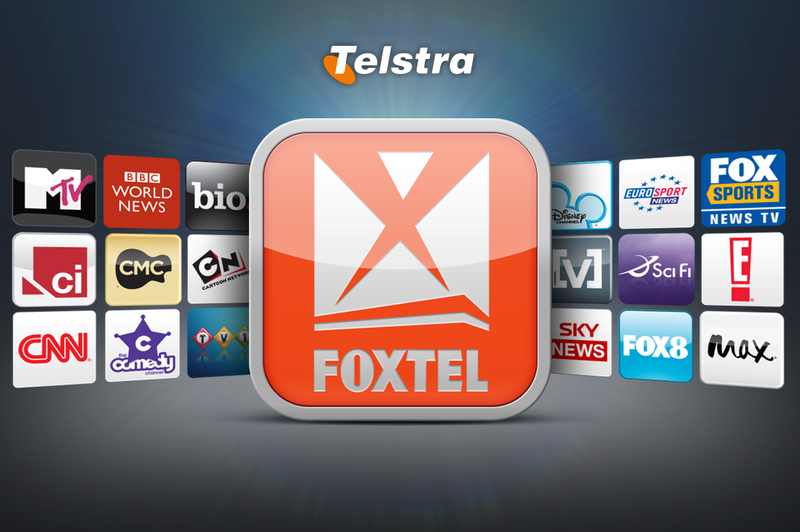 Ryan Wilks has recently completed a major Data Centre upgrade for Foxtel at the Telstra Oxford Falls site. 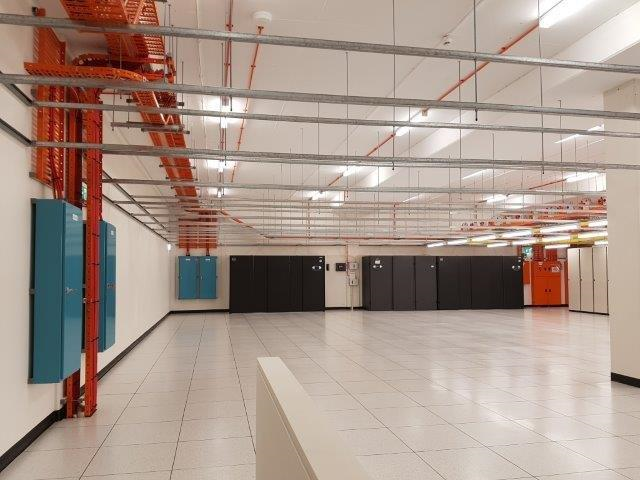 As part of the Foxtel expansion and with the upcoming closure of their main Data Centre facility at Macquarie Park, the existing data room at Oxford Falls was expanded to become Foxtel’s new main back-up facility. 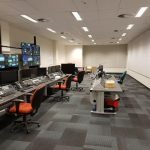 The key component of this project was that the construction and fit out of the new room was all done whilst maintaining the existing live data room. The existing room was expanded from the original 170 sq. meters 100 KvA , 180KW capacity facility to a larger 500 sq. 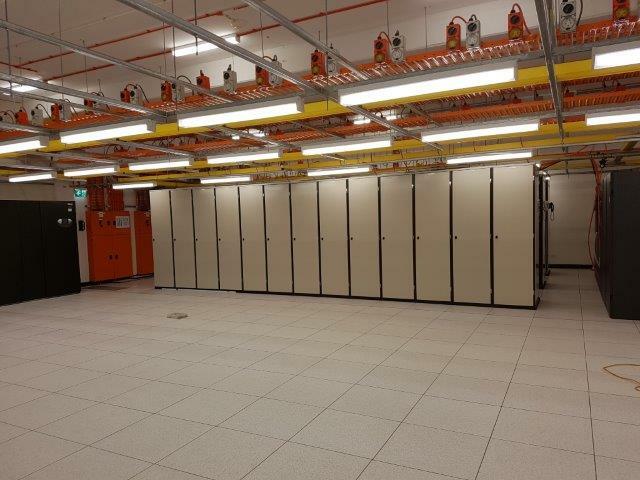 meter room , 600 KvA , 540 kw cooling capacity mainstream Data Centre. 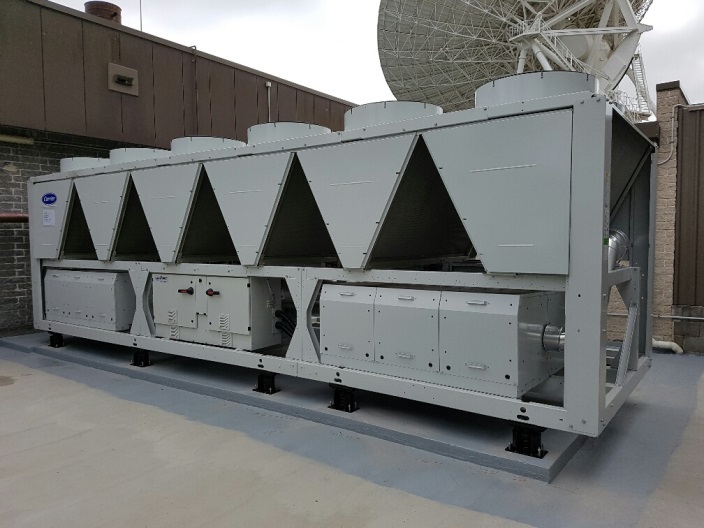 In addition to the increased capacity the new systems provided N +N power and cooling redundancy. 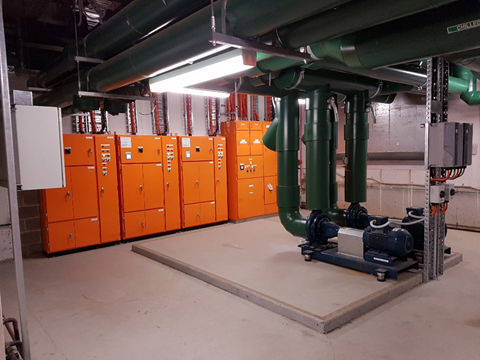 In addition to the main Data Centre upgrade a new UPS plantroom was installed on the lower level to provide backup power specifically for the Data Centre. 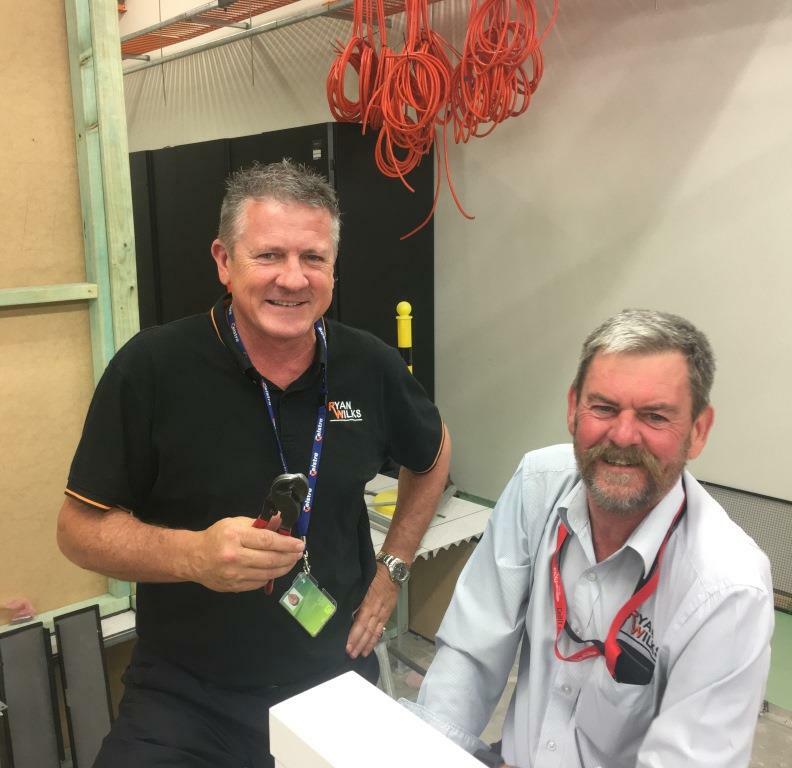 Major builders works to transform the existing spare space into the new data module, including demolition works (buildings and services) within an existing operational data floor space. 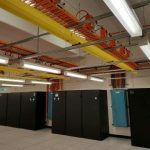 Full data center electrical fit out. 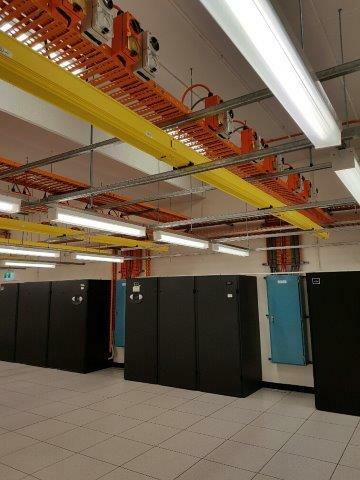 Data Centre Superstructure install, including rack and task lighting. Installation new Mechanical Services Switchboard and associated 3 off mechanical Distribution boards. 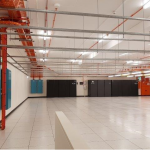 The key component of this project was that the site was an existing, fully operational live Data Centre that had to remain operational and accessible at all times during the works. Maintaining services and no dust were our major issues on this project. 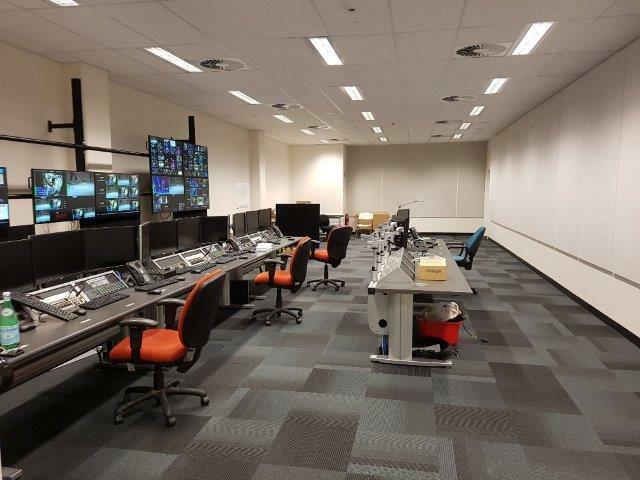 We believe a key component to Ryan Wilks winning this project was our tender submission where we outlined our steps, or sequence of works to carry out the works and in particular the cut overs with minimal to nil impact to the day to day Foxtel operations. 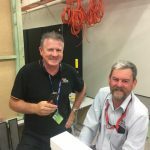 These initial concepts and action plans were then developed through the course project, in consultation with the stakeholders, Broadspectrum, Telstra and Foxtel culminating in detailed cut over strategies that allowed us to maintain the conditions within the Data Centre, whilst still being able to install and fit off the new equipment. The temporary dust screen was a key component of the project. 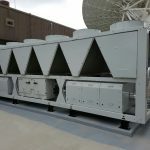 It was a two (2) part screen, the above floor screen to key construction dust out and the underfloor screen to maintain the underfloor air conditioning. Both screens had to be easily removable, without impacting on the existing or new services, in particular the new extended raised floor. 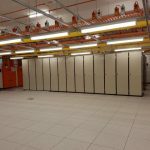 Temporary relocation of initially one, two and then all four existing CRAC units within the existing data room whilst still maintaining minimum 2 units running at all times within the room. 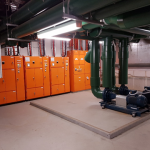 This we are please to say was achieved innovationly by way of installing temporary pipe connections to enable the new CRAC units to be served off the existing chilled water system. Minimizing and optimizing of switchboard shutdowns. By carrying out surveys of the existing boards we were able to install new circuit breakers in spare compartments in lieu of replacement of existing fuses with new CB’s. This allowed us to reduce the number of switchboard shut downs required and allowed us to provide two (2) power supplies (old and new) to the data room at the same time. Two power supplies allowed us to provide existing and new power and DDC controls to the data room at the same time. This allowed us to pre-commission the new CRAC units and the new DDC controls before the new units were brought on line. This all sounds simple but required a lot of consultation and planning to make it happen on site. 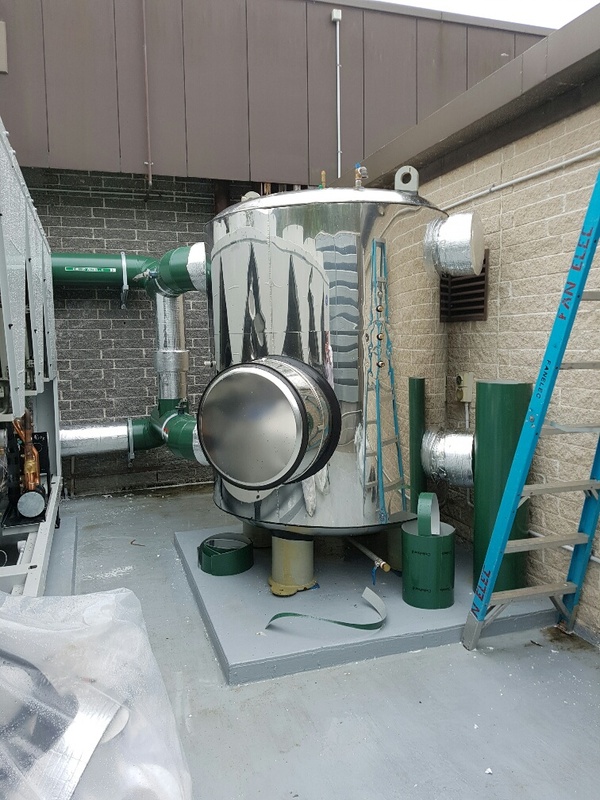 This project highlighted Ryan Wilks ability through our site team to work hand in hand, day after day with our stakeholders. Yes the project had lots of challenges, but with the completion of each small milestone and hand over of that section the challenges were replaced with the client’s admiration and delight. 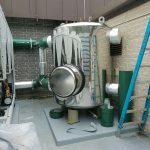 We were extremely happy with the finished product and more so comments made with respect to the quality and professionalism of our project team on the project. 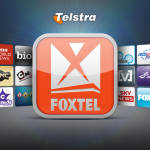 In summary the project posed difficulty factor of 9/10, delivered a satisfaction and completion rating of 10/10. This project is a bench mark project for all of those involved. Enter your email adress to join our mailing list.